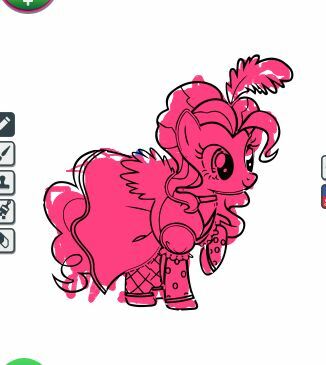 Only here on Gamesmylittlepony.com, every day of the week we are bringing for you a lot of intereting games from your favorite games categories. 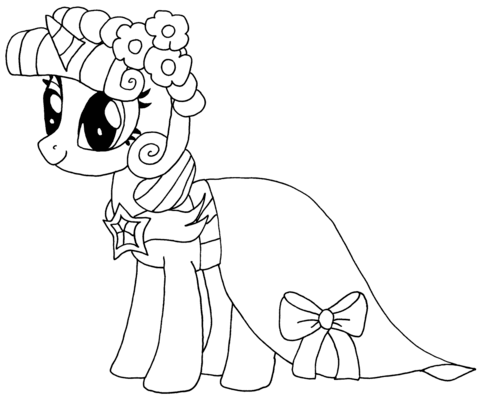 Now, you will have chance to play new game Horse Coloring 2 and make coloring online with this picture. There are many color such as yellow, red, pink, green, blue... for your choice.Very simple to play this game, you just use your mouse and click all the colors as you like and have a nice picture with your making color skill. 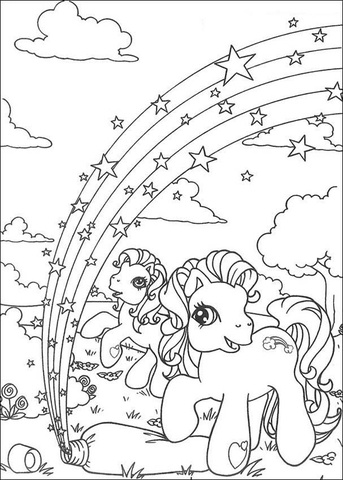 In this game, if you like you can download it and make coloring late. This is a simple game. So, it is designed for the kids. Because the children love much making color. If you like, you can recommend this game to your friends. You will have the partners to play together. Have fun!